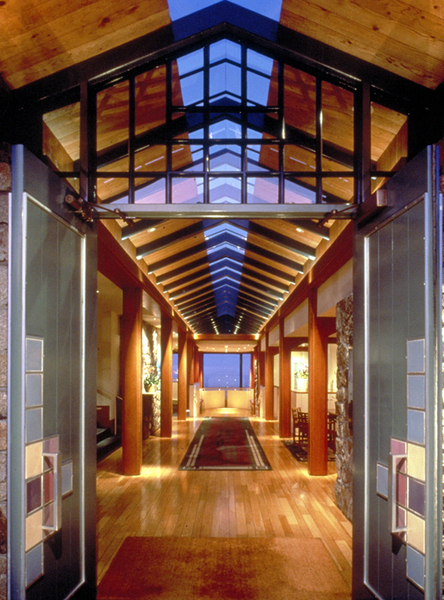 The Hyatt Carmel Highlands is a picturesque retreat overlooking the Big Sur coast with epic views of the Pacific Ocean. Guests are frequently treated to spectacular sunsets and seasonal whale watching from the lodge and ocean view guestrooms. 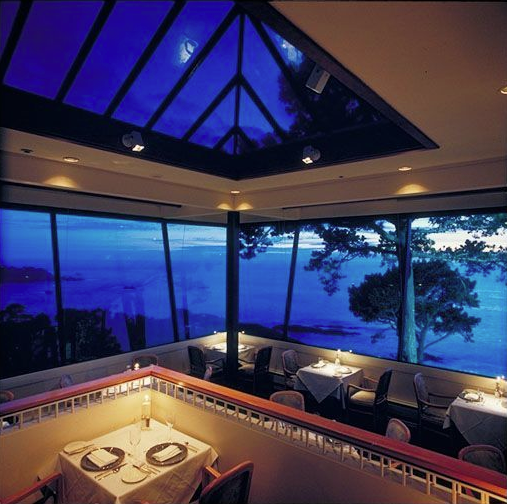 Located in the main lodge is the Pacific’s Edge award winning restaurant with breath taking views to compliment the exquisite cuisine and local wine selections. The primary challenge was to seamlessly integrate the lighting in to the architectural to compliment the interiors without diminishing the ability to enjoy the panoramic views. 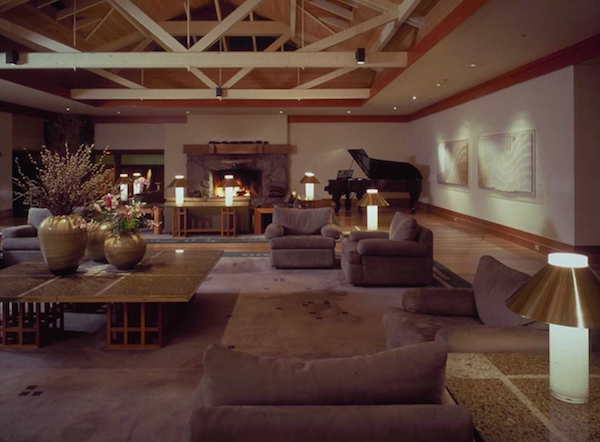 Lighting was carefully hidden into architectural details or concealed from glare using accessories to hide the light sources. This also mitigates reflections from light sources into the large expansive windows. In the restaurant, lighting can be adjusted to focus on individual tables to highlight food presentations without casting unflattering shadows on diner’s faces. Project was awarded the GE Edison Award of Excellence for lighting design. Landscape lighting is bright enough for safely walking the site at night, but is subtle enough not to interfere with star gazing from a deck or hot tub.